WordPress makes it easy to create an eCommerce store. 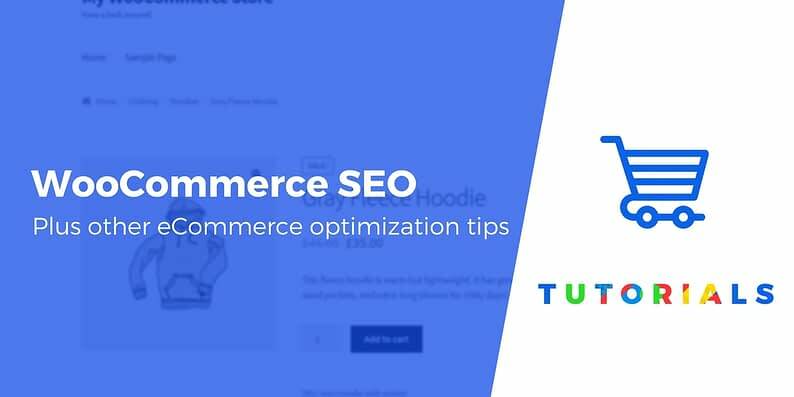 But if you want your store to be successful after launch, you’ll need to focus on WooCommerce SEO and optimizing your store for sales. The good news is that this is almost as straightforward as building your store in the first place. 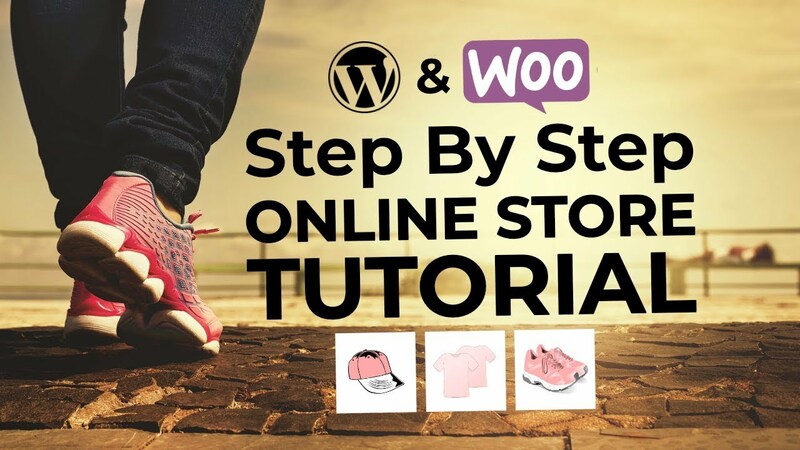 Together, WordPress and WooCommerce provide nearly all the tools you’ll need to optimize your shop. By using a few simple techniques, you can get more eyes on your pages, make your products look more appealing, and streamline the buying experience for your customers. In this guide, we’re going to explore four ways that you can optimize your WooCommerce store right now. Let’s start by talking about WooCommerce SEO! When people talk about Search Engine Optimization (SEO), they often do so in the context of blogs and other content-heavy sites. However, WooCommerce SEO is equally important, as a large percentage of your potential customers will start their journeys on Google. The foundation for your WooCommerce SEO strategy will be product-related keywords. We’ve discussed the importance of keywords in past posts, as well as how to locate them. Rather than retreading those areas, let’s talk about how to use keywords in WooCommerce specifically. Instead of trying to focus on general site-wide keywords, you’ll want to take a more nuanced approach. This involves considering each individual product and choosing one or more strong keywords related to its type, function, and/or niche. Think about what a potential customer is likely to search for when they’re looking for this type of product. Then, use a free tool like KWFinder to hone in on the most common terms. Both the full and short descriptions. Alt text for the product’s images. This looks messy to human visitors and is likely to appear spammy to the search engines themselves. This balance can take a bit of practice to achieve. However, after optimizing a few product pages this way, you’ll soon find yourself a WooCommerce SEO master. Your store’s WordPress theme is another important consideration for WooCommerce SEO, as well as just generally building an optimized store. Your site’s layout will be optimized for displaying products effectively. If your store is connected to a larger site, the two will mesh together more smoothly. You may even get access to additional eCommerce features and functionality (such as custom content types). While there are basic considerations for choosing any WordPress theme, there are also some specific features that you’ll want to look for in a WooCommerce theme in addition to the basics like reading reviews and checking responsive design. Paying attention to the little details on your store’s theme can pay dividends when it comes to boosting your store’s sales. As for where to find WooCommerce themes, we’ve curated some of the best free WooCommerce themes and the best paid WooCommerce themes. You can also find a bevy of options at WordPress.org and ThemeForest. If you only sell a couple of items, it won’t be hard for your customers to find what they need. On the other hand, once your inventory swells to dozens or even hundreds of products, you’ll need to put some serious thought into how it’s all organized. This may seem like a simple step to take, but it’s surprisingly easy to overlook. You may already know everything in your store and how it all relates, but brand-new customers won’t. It’s vital to make it easy for them to understand what you offer and locate what they’re looking for. First, set up a handful of broad categories dividing your store’s products into general groupings. Then, include subcategories to refine them further. If you sell pet supplies, for example, you might have overall product categories such as “food” and “toys”. A category like food can then be broken up into “dog food”, “cat food”, and so on. Next, use tags to indicate defining qualities, characteristics, and other key points about your products. These are important details that are nonetheless too specific to merit an entire subcategory. On a fishtank’s product page, for example, you might include tags related to its capacity, brand, and shape. Don’t forget to incorporate your WooCommerce SEO keyword research here as well. Once you’re done, customers should have an easier time finding your products when they search for them. Even if your WooCommerce store is still small, it’s worth putting some thought into these organizational concerns now. This way, you’ll be able to grow it over time with a minimum of effort. Along with practical concerns like WooCommerce SEO, we’ve touched on style a bit when it comes to your site’s theme. However, looks matter at the product level just as they do for your site as a whole. Including at least one image of each product is absolutely vital. Few people will buy something they’ve never seen, after all. 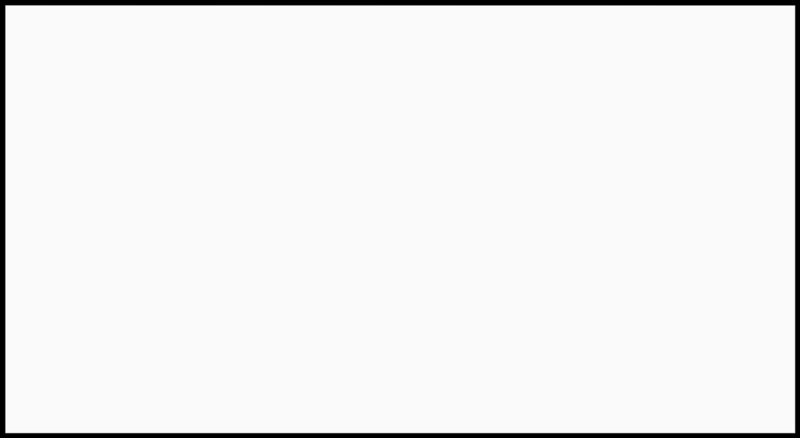 Still, this is the bare minimum you’ll want to do when it comes to product images. First, it’s almost always best to include multiple photos of each item. This helps customers get a more complete picture of what you’re offering. You’ll want to show the product from various angles, and possibly even in various use cases. 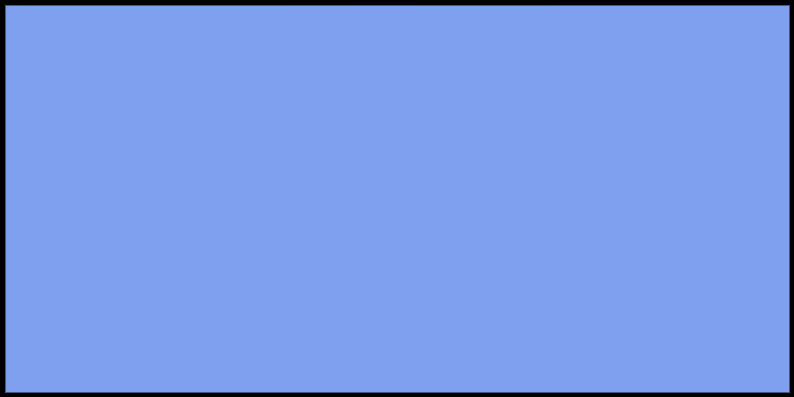 It’s also important to show off all its main variations, such as colors or materials. 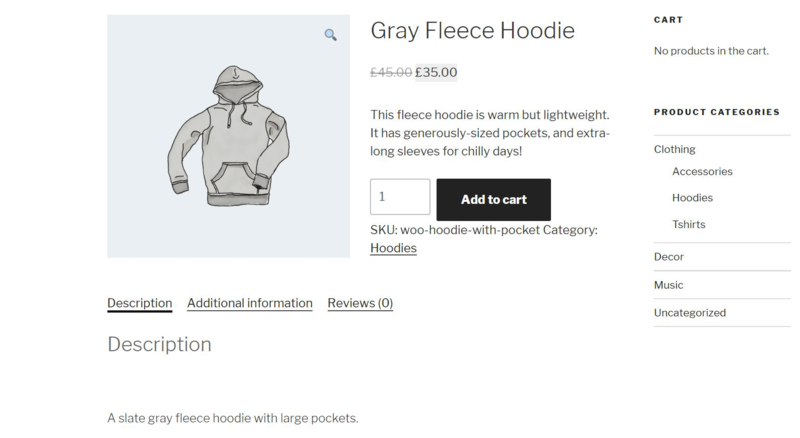 In addition, you’ll want to ensure all product images are original (i.e. not stock photography), and of the highest possible quality. Grainy and low-resolution pictures don’t exactly make your products look appealing, and can reflect poorly on your store and brand. You can find plenty of online guides to creating compelling product images. 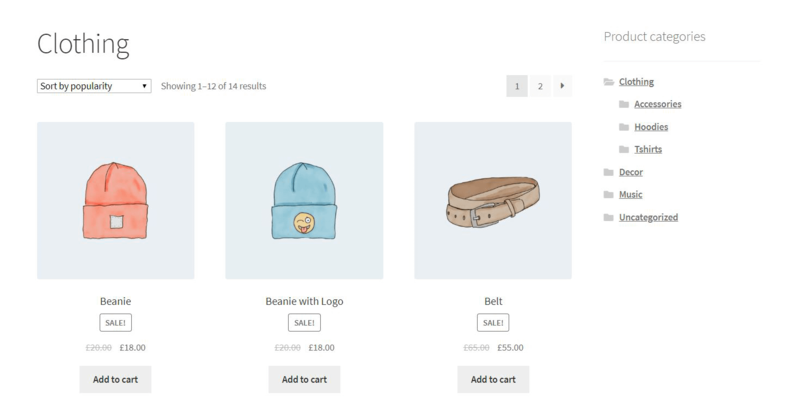 Setting up an online store using WordPress and WooCommerce couldn’t be simpler. Making it successful, however, is an entirely different matter. That’s why you’ll want to put careful thought into optimizing your store’s WooCommerce SEO and other key areas. Help customers find your products through WooCommerce SEO. Pay special attention to your store’s theme, and the little areas like the shopping cart and checkout process. Organize your products with categories and tags so that shoppers can more easily find products. Add plenty of high-quality product images to convince shoppers to buy. Do you have any questions about how to design a WooCommerce store that makes people get out their wallets? Let us know in the comments section below!